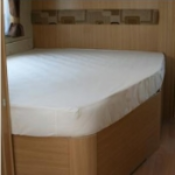 Welcome to our motorhome Rectangular double bed department. 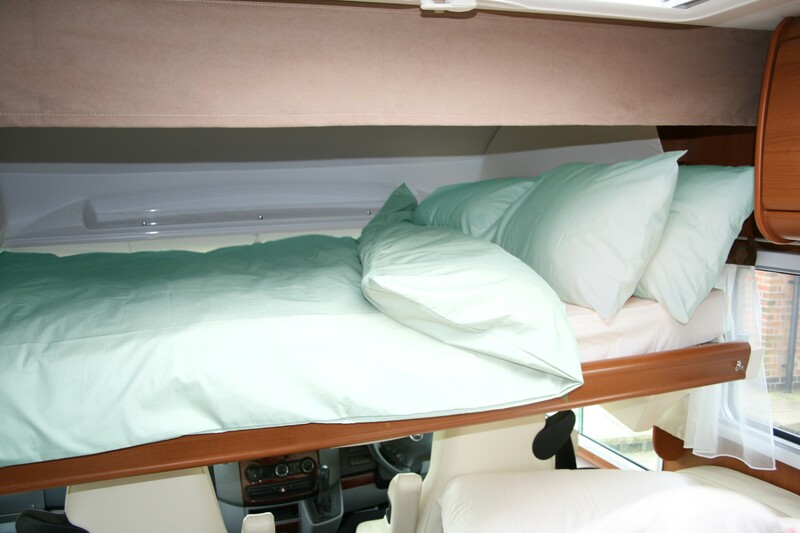 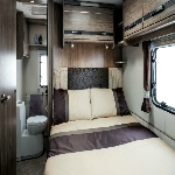 This range of products is aimed at the front/rear dinette area, large transverse overgarage or overcab double beds often found in motorhomes. 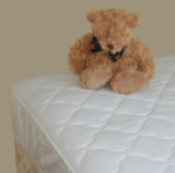 You can buy a range of beautiful bed linen products, hand cut and sewn in the heartland of the British textile industry and made from the finest, high quality fabrics available. 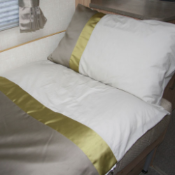 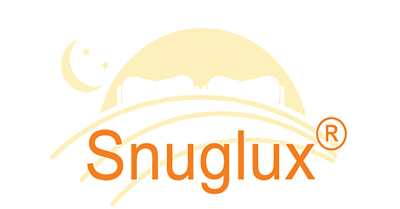 Whether you’re looking for fitted sheets, mattress protectors or a complete set of bed linen to complement your motorhome interior, we have the widest range of products to choose from.